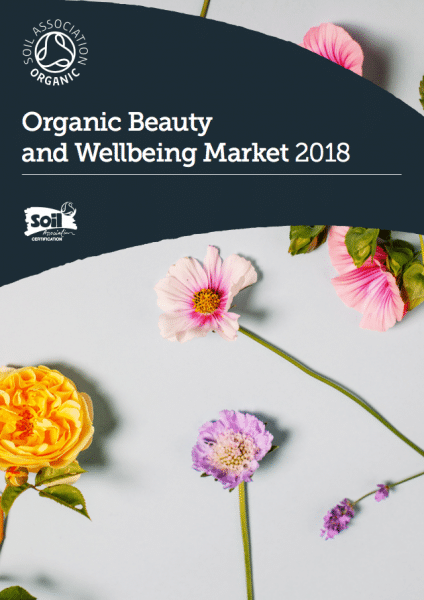 According to the Soil Association’s Organic Beauty and Wellbeing Market Report 2018, the organic and natural beauty product sector saw its seventh consecutive year of growth in 2017, with certified sales up 24% to reach £75.9 million in the UK. The report highlights the prevalence of conscious consumerism, with people seeking ways to make positive purchasing decisions, and reveals how beauty has become ‘serious’, with skincare now taking a proactive approach to alleviate modern health concerns with products such as anti-pollution skincare. The Soil Association warns that although the beauty and wellbeing market has performed steadily over the past seven years, the availability of products is still a major block to growth and the sector could learn from the established organic food industry. 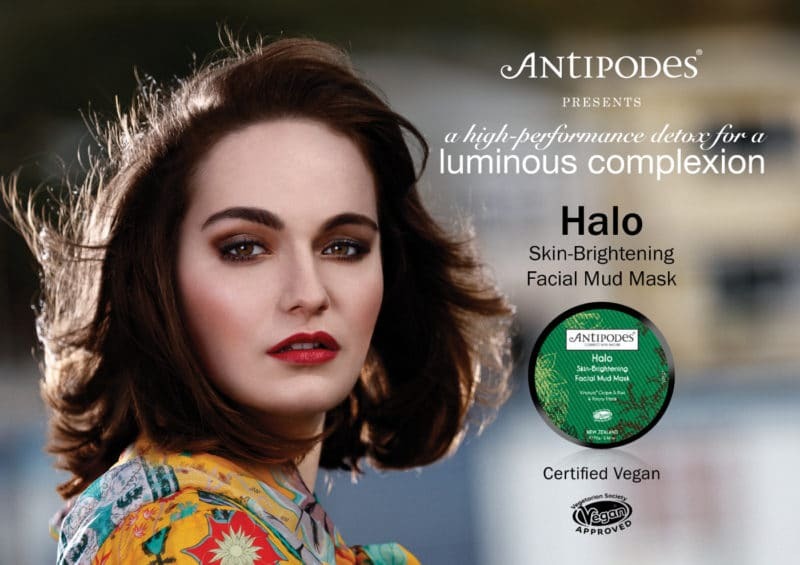 It adds that moves toward more natural ingredients from the big players could be positive for the industry and support growth for smaller certified organic brands, and that a ‘joined up approach between brand and retailer is needed for organic beauty and wellbeing to become mainstream’. The UK market could also benefit from looking at the US organic beauty and wellbeing market, which is ‘extremely progressive and consumer-led’ and ‘dominates the world stage,’ says the report. You can find the full market report here.